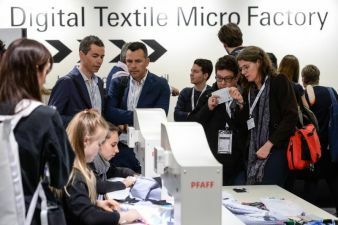 Micro-factories are the way forward for the future of clothing production and will be the main theme of Texprocess in Frankfurt am Main. 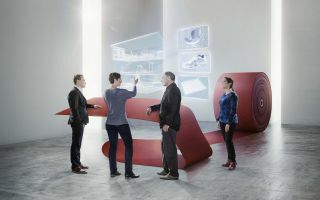 Individualisation, automation and digitalisation - these are the magic words of this years Texprocess from 14 to 17 May 2019. 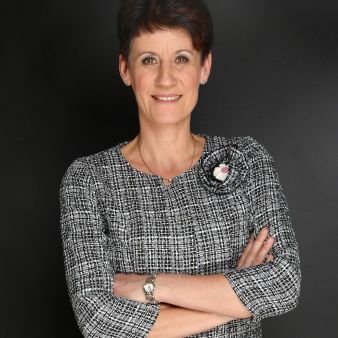 The fashion industry plays a central role in the ‘Digital Textile Micro-Factory’. 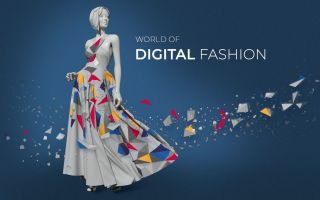 The customer’s digital doppelganger is becoming more and more important in development departments in the apparel industry as the starting point for individualised and perfectly fitting clothes and for links with finishing departments. In the context of the micro-factory’s production line, it is the key feature. The ‘3D-knitting Line’ of the micro-factory demonstrates the process from the 3D model to the creation of a geometrically accurate knitting pattern by the software, based on the 3D data set, and the development of a specification of the final knitting data, through to the manufacture of a 3D-knitted prototype. Knitting is the additive manufacturing process for textiles. The ‘3D-knitting Line’ is partnered by H. Stoll. In their ‘Smart Textiles Micro-Factory’, located in the walkway between Halls 4.1 and 5.1, the Institute for Textile Technology (ITA) at the RWTH Aachen University, together with partners from industry and research, will be producing a ‘smart’ pillow which, with the help of integrated LEDs, provides new ways of interaction. With this demonstration, the partners in the project will present an exemplary, industrial-style manufacturing process for a smart textile from design to finished product. The prototype of the pillow was displayed in advance at Heimtextil 2019. 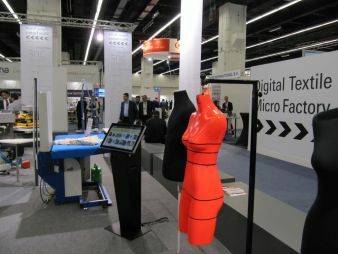 The following are all involved in the ‘Smart Textiles Micro-Factory’: the Institute for Textile Technology (ITA) of the RWTH Aachen University (project coordination), Gerber Technology GmbH (cutting), the Korea Institute for Industrial Technology Kitech (electronics), Vetron Typical Europe GmbH (sewing), Wear it GmbH (product design and concept) and ZSK Stickmaschinen GmbH (embroidery). Manufacturers of drive mechanisms for industrial sewing machines Efka will, in collaboration with CAD suppliers Gemini, be showcasing the production of a knitted garment that can be individually designed. 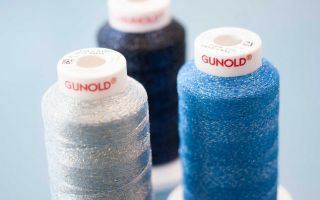 The core element of their micro-factory, which closely reflects industrial practice, is the link to the sewing stage of production, something which is already available today as an economic, partially automated solution. The display presents a solution that can be easily implemented and adopted by most companies, using already available resources.